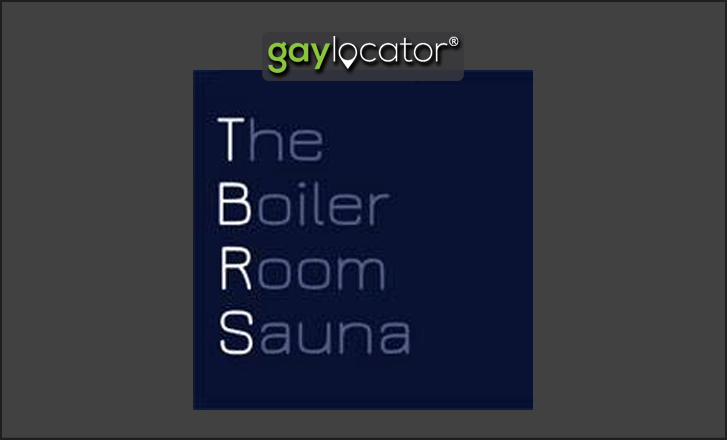 Brighton & Hove’s friendliest and most discreet male only sauna. Now with liscenced bar! 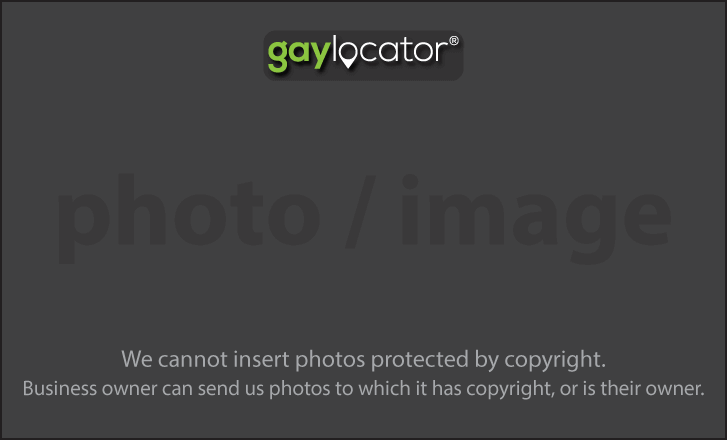 You will always get a warm and friendly welcome here, and there are always guys here to chat, interact, and have fun with. Above all, it’s very clean and discreet! Run by guys who use saunas regularly, bringing the very best of their experiences into one venue to give you the best sauna experience and value for miles around.